SEOUL, South Korea – Samsung Electronics Co. said Monday that global sales of its Galaxy S smartphones surpassed 100 million units since the first model in the series was released less than three years ago. Samsung launched the first Galaxy S model at the end of May 2010, scrambling to catch up with Apple, which was reshaping the market with the iPhone. But Samsung was quick to narrow the gap with bigger smartphone makers. 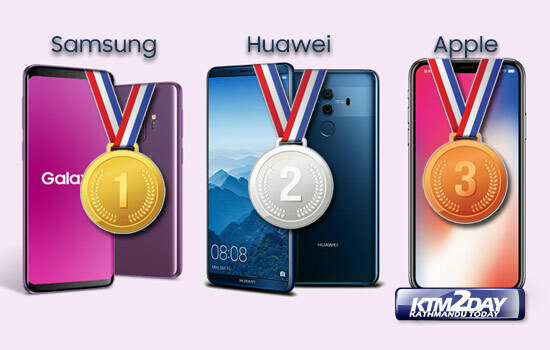 Research firm IHS iSuppli said last month that Samsung beat Nokia in cellphone sales and Apple in smartphone sales last year. Apple’s iPhone sales hit the 100-million mark in March 2011, nearly four years after the introduction of the phone in 2007. 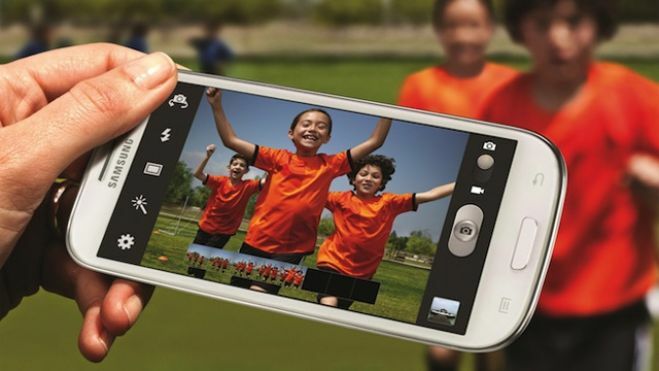 Analysts expect Samsung to announce the fourth version of the Galaxy S smartphone before this summer.